Can Sarri take solace in Guardiola’s slow start at Manchester City? Manchester: Pep Guardiola and Maurizio Sarri share a mutual admiration and style of play, but as Chelsea visit Manchester City on Sunday, Sarri is also following Guardiola’s experience of a difficult first year in England. Despite preparing for the Catalan’s arrival for years with the hire of his former Barcelona colleagues Ferran Soriano and Txiki Begiristain, City scraped into the top four in 2016-17 by just three points thanks to winning their final four league games. Unfortunately for Sarri, he may not be allowed the time Guardiola was afforded given the lengths City went to secure his signature and also the trigger happy culture at Chelsea under Roman Abramovich. 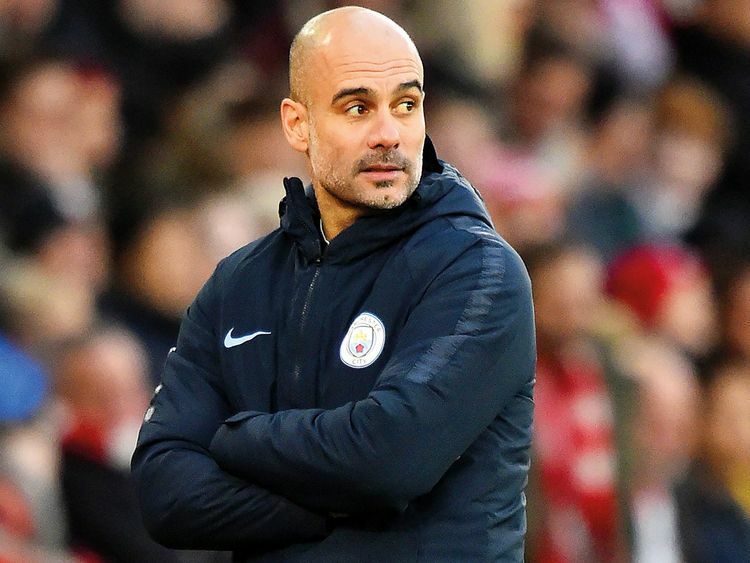 Guardiola was allowed over 250 million pounds ($323 million) in transfer fees alone to transform his squad for last season on the likes of Ederson, Kyle Walker, Aymeric Laporte, Bernardo Silva.